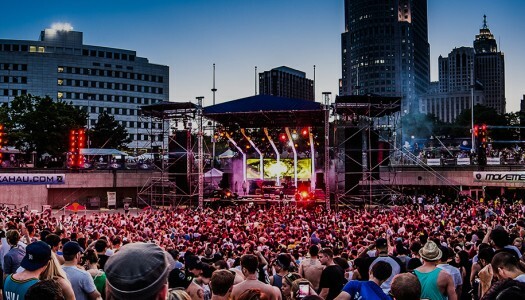 Movement Music Festival recently announced its 2017 schedule and stages–the Detroit festival will feature over 110 performances across six unique stages, providing music and experiences for all festival-goers. 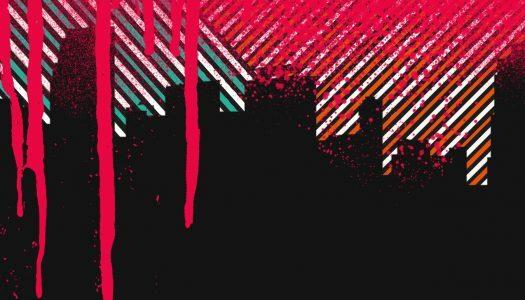 Disco Donnie Presents and Nightculture’s own Something Wonderful Festival will be returning to Forth Worth, Texas for its third year on April 22nd and 23rd. 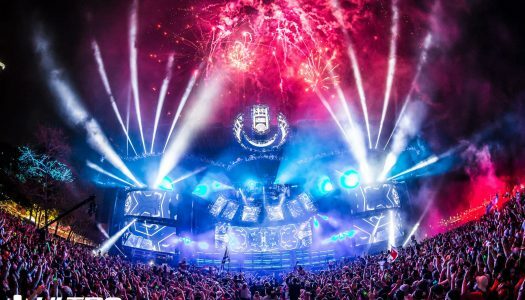 Ultra Music Festival has become known for their seamless livestream. 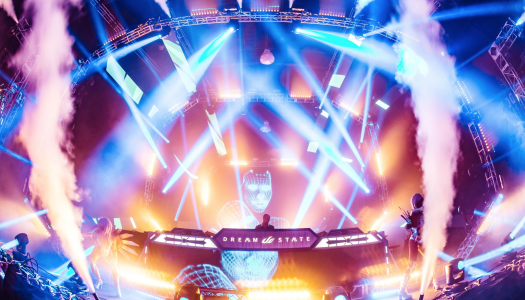 They have hosts, interviews, and show part of the best sets of the festival, all in amazing quality. 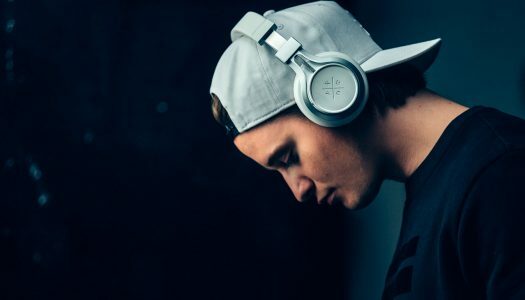 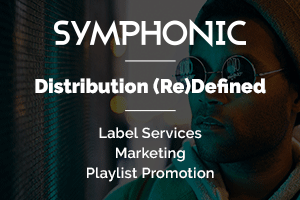 Following the release of his hit single “It Ain’t Me” with Selena Gomez, tropical house DJ Kygo recently announced his Wynn residency at NightSwim. 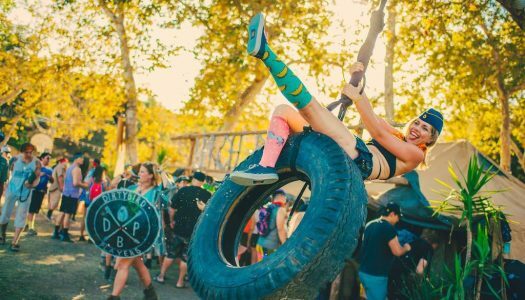 San Francisco-based house label Dirtybird will be returning to Oak Canyon Park for its infamous infamous Campout. 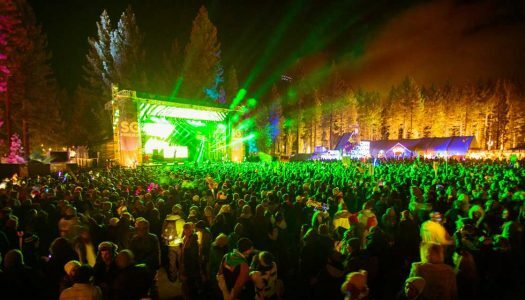 Dirtybird Campout will be returning for its third year on October 6-8, 2017. 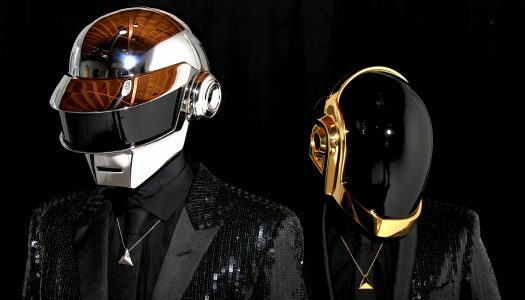 Get pumped Daft Punk fans, because the idea of a 2017 Alive Tour keeps growing stronger. 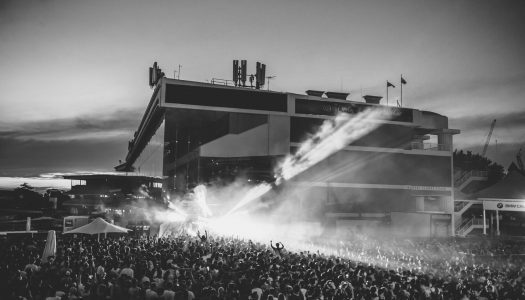 Did This Festival Just Leak Daft Punk as Its Headliners? 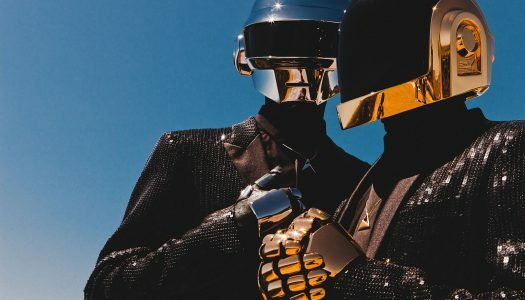 Ah yes, Daft Punk–our favorite French techno duo known for their infamous helmets, who always seem to leave us uncovering some sort of mystery.